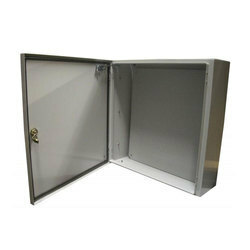 Our range of products include stainless steel electrical enclosure, modular floor extensible ms enclosure and stainless steel enclosure. 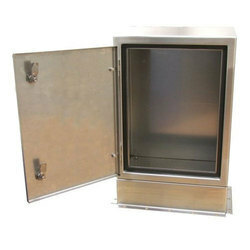 Owing to our rich experience and vast knowledge of this domain, we have been able to offer a wide range of Metal Enclosure to our valuable customers. The best quality materials are used for the purpose of manufacturing the offered range. 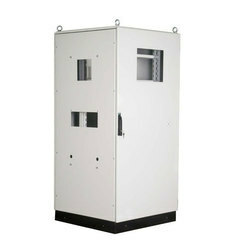 In addition to this, it can be customized as per the specifications provided by the customers.